Senior government officials have said they may send out a Government jet to fly Ibrahim Halawa back to Ireland. Several options are reportedly being explored for Halawa’s return, including the State paying for a commercial flight or bringing him home on the government Learjet. 21 year old Halawa was earlier this week acquitted of all charges relating to his participation in a 2013 protest against the ousting of then Egyptian President Mohamed Morsi. He claims he had travelled to Cairo with his three sisters on holiday and was impassioned to protest against a military coup-d’état against the democratically elected president Morsi. Halawa, an Irish citizen, had his trial delayed 28 times and spent four years in prison awaiting his case to be heard. He was 17 when he was arrested on suspicion of protest activities relating to terrorism. His sisters, who were tried in absentia, were also acquitted of all charges. The Irish Government have extensively lobbied for Halawa’s release over the years, and the news of his acquittal has been welcomed by Children’s Minister Katherine Zappone and Taoiseach Leo Varadkar. Although it is not known exactly when Halawa will return to Ireland, it is the Government’s hope that his repatriation will be organised in the coming days. 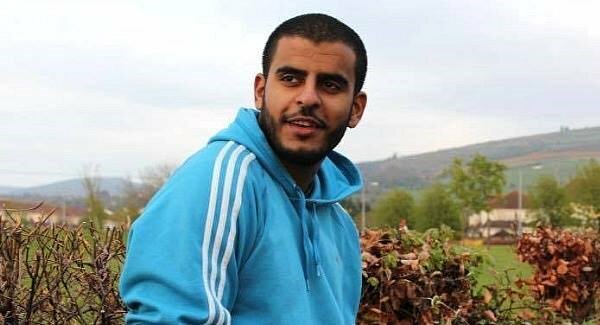 What do you think of Ibrahim Halawa’s release? Should the State pay to fly him back?